SHP empolyees with celebrity co-host, Vince Ferragamo. 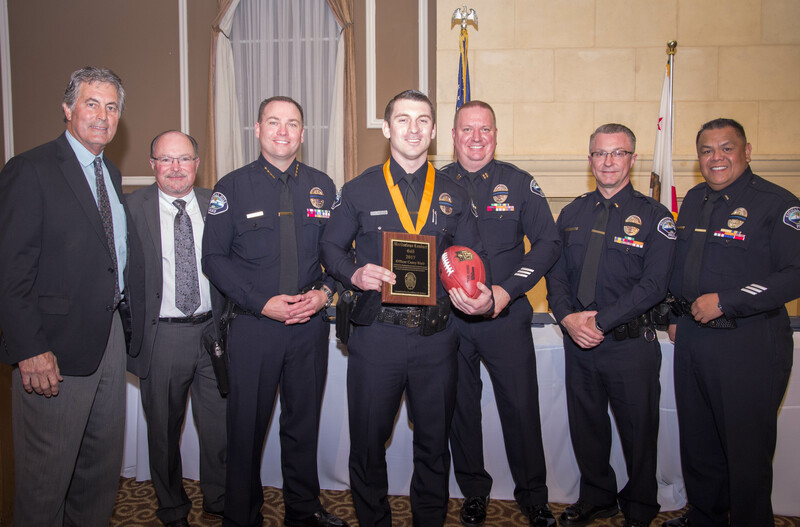 SHP was proud to be a part of the Signal Hill Police Foundation’s 2018 police awards ceremony. 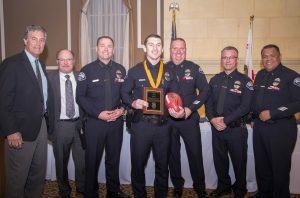 Around two-hundred people including state officials, city council, city staff, and residents came to show their appreciation to the Signal Hill police officers who were honored for going above and beyond to keep our community safe. 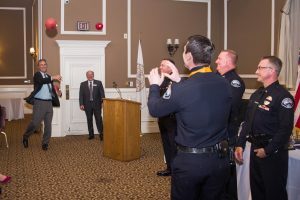 In its third consecutive year, the awards ceremony has become the foundation’s signature event and one of the most popular community events in Signal Hill. 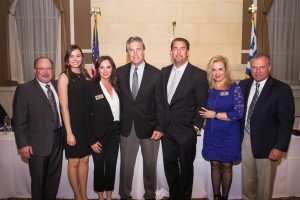 SHP is not only a major sponsor for this event and organization, but Dave Slater, SHP Executive Vice President, is the current president of the foundation along with Debra Russell, Vice President of community relations and real estate operations, who is also a founding board member. One of the exciting features of this event are the celebrity co-hosts that have been a part of the program. 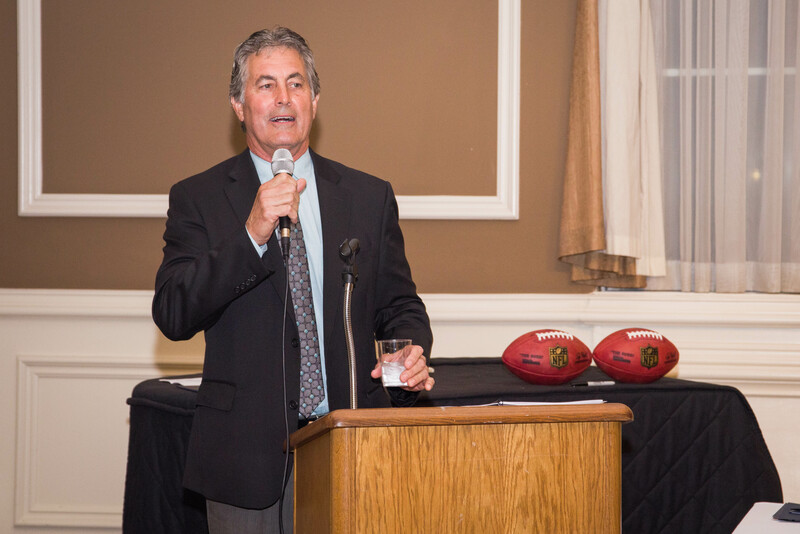 This year’s guest was the Ram’s 1979 super bowl quarterback, Vince Ferragamo! 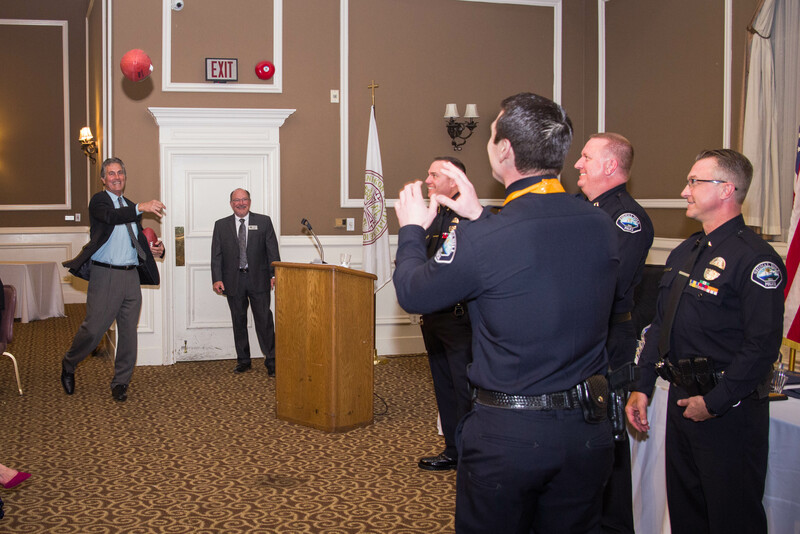 Vince played a huge part in making the evening special for the police officers being honored. 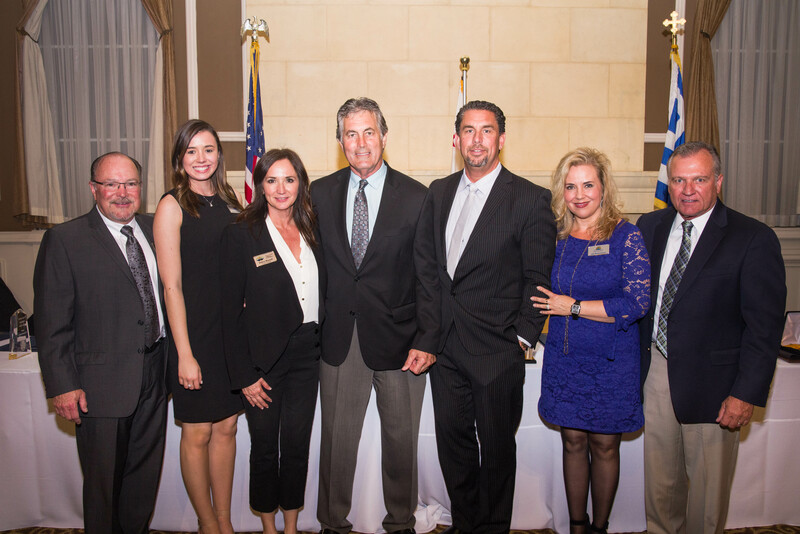 We are already looking forward to next year’s awards ceremony and the exceptional community events the foundation will be hosting. SHP is proud to be a part of a community that emphasizes the importance of building relationships with “people and the police”.